Tissue fillers are soft injectable gels consisting of stabilized, non-animal, cross-linked hyaluronic acid, a substance that exists naturally in the body. They add volume, plump up and reduce the appearance of lines and folds to give a younger and refreshed appearance. In fact as hyaluronic acid fillers are chemically inert, they can be used in any area of the face and body provided the doctor understands regional anatomy. If Fillers are the treatment of choice, the problem areas will be identified and the amount and type of filler needed will be assessed. 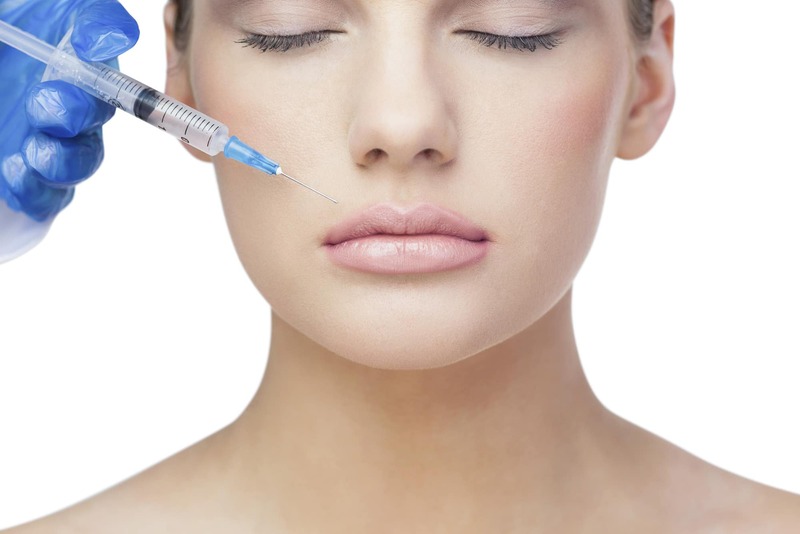 Dr. Vrushali generally uses the FDA approved and time tested Juvederm and Restylane range of fillers. Once you confirm to proceed, an anesthetic cream will be applied and kept for half an hour. The dermal filler is then gently injected into specific areas of your skin to reduce the depth of the skin crease to give you the most natural result. The procedure takes about 15-30 minutes and the results are immediately visible. Patients can continue with their normal day after treatment.